List Name can’t be empty List name already exists. You've exceeded the character limit for this field. Actions Close Actions Sorry, we don't recognize this part. Please confirm the number or contact us with questions. Please enter a valid part number. Please enter a valid quantity. This part is not available to purchase online. Please contact us with questions. How to Buy Where to Buy Contact Us Call Live Chat Create List/Request a Quote Country Language Select Country Select Language Select Unfortunately, there seems to be an issue with your account. Please try again later. Your account/site appears to be linked to multiple operating units. We need to make adjustments to complete your setup. Please contact us for assistance. global:cart.additems.error.all.message1 global:cart.additems.error.all.message2 global:cart.additems.error.all.message3 global:cart.additems.error.partial.message1 global:cart.additems.error.partial.message2 global:cart.additems.error.partial.message3 global:cart.additems.error.partial.message4 global:cart.additems.success.message1 Please note: Since you have changed your country setting, please re-enter your registration address. You can access part information and choose languages within your region. Donaldson provides global part information only for customers with additional account agreements outside of their region. If you need to search for and purchase parts outside of your current region, please Contact Us to inquire about establishing additional account agreements. For more options – please sign in , register, contact us or see the FAQ for more details. global:header.attribute.search global:header.multipart.search Part Number Qty Customer Line # part(s) added to the order. Price information is temporarily down. Please try again later. Entered phone number is not required format. Please enter a recurring order name. Recurring order name cannot have special characters. This should be a number. Please select an option. Please select an option. Please enter a date in DD-MMM-YYYY format. Start date cannot be in the past and must be before the end date. Start date must be before the end date. Minimum of one recurrence is required. Minmum of one recurrence gap is required. North America Latin America Europe, Middle East, Africa Asia Pacific This part is not available to purchase online. Volume discounts may be available for part. Please contact Donaldson Customer Service for details. Compressed Air & Process The part you're looking for is not available in your region. Please Contact Us or call. The quantity you have entered does not meet the minimum/multiple requirements for this product. Please re-enter a new quantity. This product typically ships in days. The information contained herein is general in nature and may not reflect actual information regarding the part at time of shipment. Parts may originate in more than one country – the actual country of origin and HS Code will be reflected on the Commercial Invoice(s) that accompanies the goods. 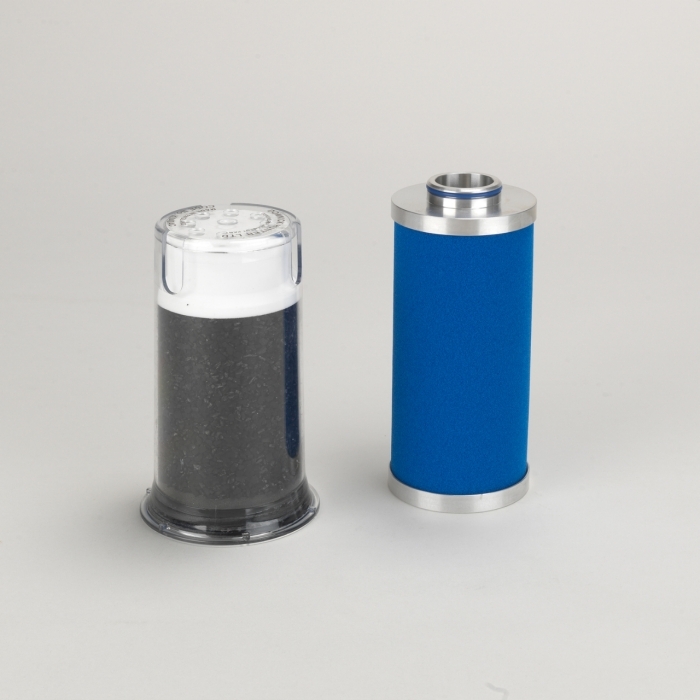 Find out how to purchase Donaldson filters and parts. Important Notice: Cross reference, technical, application and other information are provided for your convenience and is based on information Donaldson believes is reliable, but the accuracy or completeness of such information is not guaranteed. It is the user’s responsibility to check the equipment manufacturer’s recommendations and to know their process, contaminant, and specific application conditions to determine whether the correct part has been selected.